Did you ever get one of those chain text messages? You know, the ones that say, "SeNd ThIS 2 !!!FIVE!!! peeple or els u will DIE 2NITE!!!" During my high school years, they became so pervasive that they were more annoying than scary. 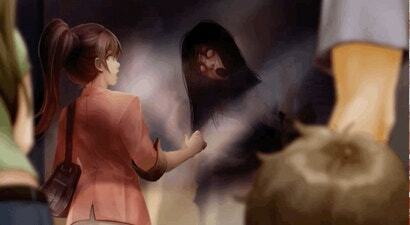 Horror visual novel The Letter changes all that.